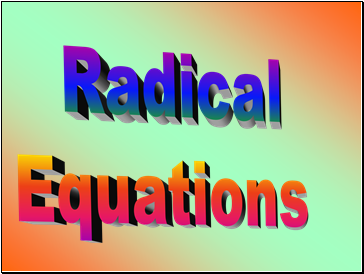 How Do We Solve Radical Equations? 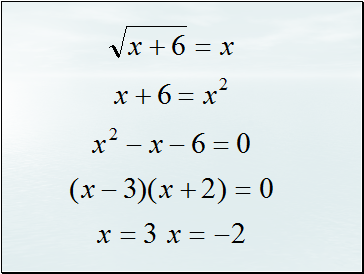 Do Now: Simplify the given expression. 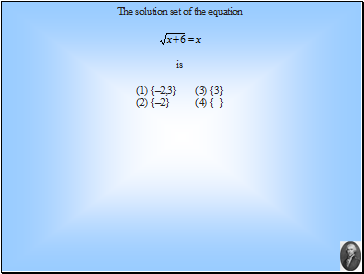 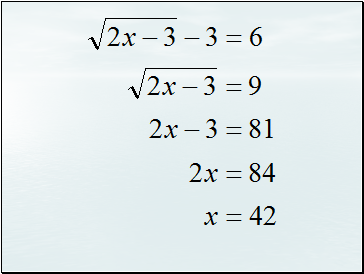 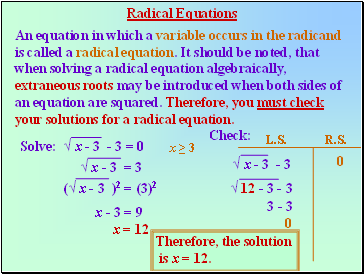 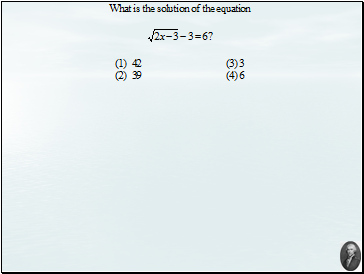 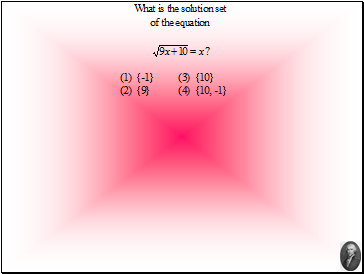 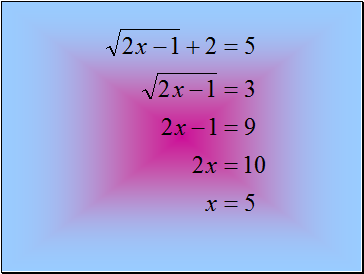 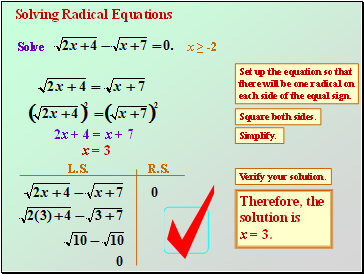 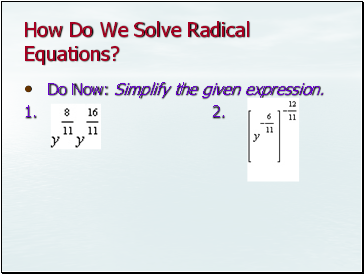 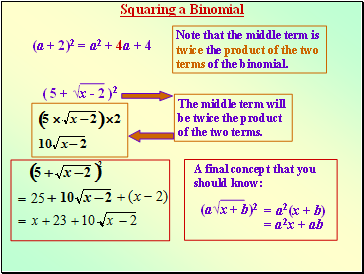 your solutions for a radical equation. 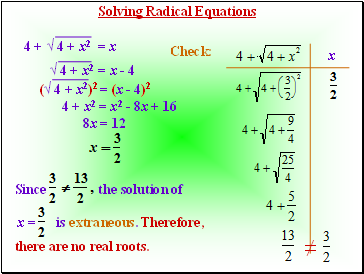 there are no real roots. 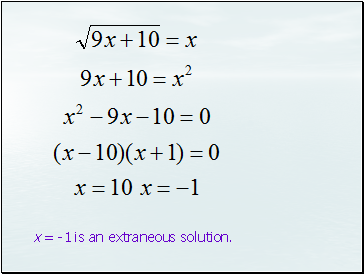 x = -1 is an extraneous solution. 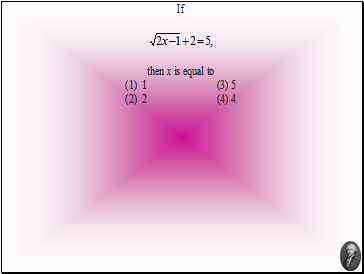 each side of the equal sign.